You can spice up the look of your GNOME desktop by putting on a killer theme and match it with really cool Linux wallpaper. 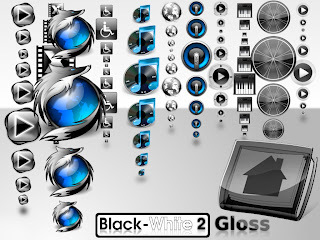 To greatly enhance its appearance, you will also need some equally good-looking set of icons. 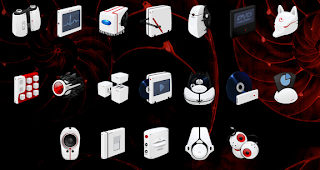 If you know a link or two to other great-looking icon sets for Ubuntu/GNOME, share it with us via comment. 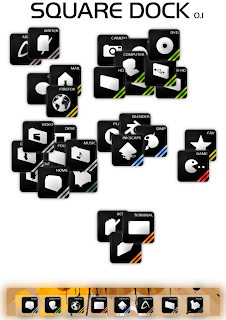 I can really recommend Tango icons. It's not just as cool as some icons in your article, on the other hand it's usable and possibly one of the most complete set of icons. 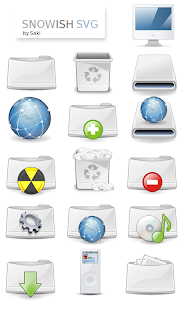 Its goal is to be multiplatform, ubiquitous and universal - and it's becoming true, since many applications (even for Windows) includes Tango (or Tango-compatible icons) as their native icon theme (such as The GIMP, Pidgin), or at least as an option (OpenOffice.org, Inkscape). Nice list. 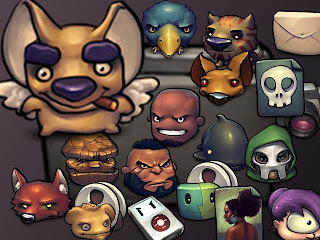 You might also want to check out Gnome-Colors, they're very complete, pleasant and were the highest rated in gnome-look last time I checked. Elementary is very nice imho. 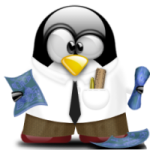 Most of these sets are not made specifically for either Linux, nor GNOME. 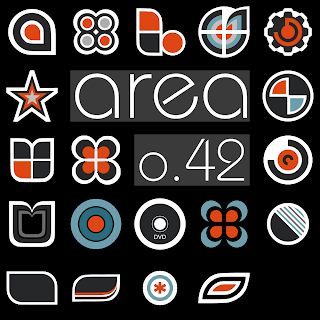 Specifically, Amora and Somatic were made by Dave Lanham for Mac OS X, and are used in their ShapeShifter themes. Very nice post...Thanks for sharing them..
Buuf Deuce has MF Doom. Hip hop head for sure. Peace. I've been looking for Somatic for a while and forgot what it was called. 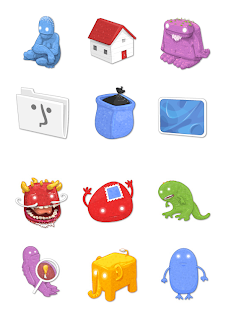 I love these little illustrative icons. Nice list here! 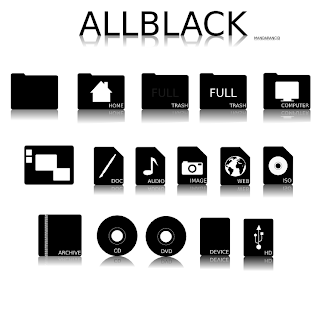 All are so good but AllBlack takes the cake! 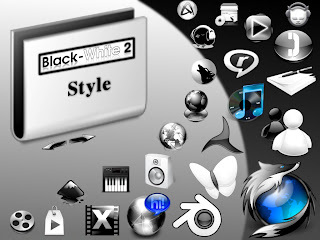 i like the snowish...very pure look..
i really like the "AllBlack", as well as the "Kamel" icons... thanks for posting this..
i dig the icon sets, AllBlack's my choice. I've been using Black-White 2 Gloss for about six months.. I typically keep a dark theme going, so they go really well. Even when I go back to Human or anything like that, I keep the icons because they match every environment. i havent been able to get the sqaure dock one workini downloaded the file ..i did a drag drop into the themes tab found @ Desktop>Change desktop background >themes tab.but it dint read in the over worked smooth..any idea..?? 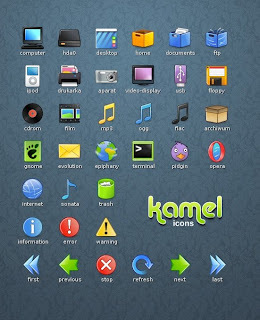 how i shld go ahead to get that one working..
How install this icons package? Good article. My wife loves typography.